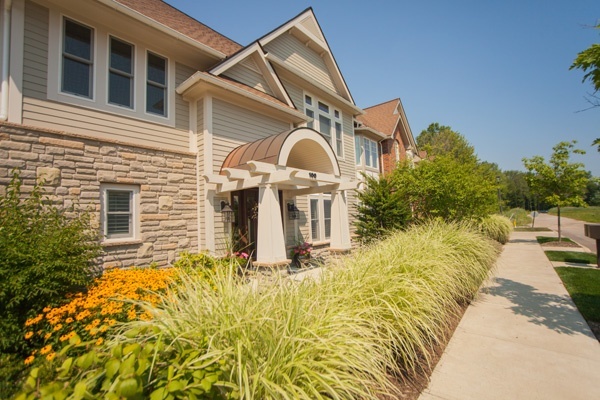 Schill’s professional landscape management specialists and snow experts provide a wide array of grounds management services for apartment communities across Northeast Ohio. We also serve many assisted living, extended care, and skilled nursing facilities. Schill can help you boost curb appeal, attract more tenants, and increase resident satisfaction by creating a welcoming and attractive exterior environment for your community. We offer a variety of seasonal lawn and landscaping solutions from spring clean up to snow removal services that can keep your apartment complex in great condition all year long at an affordable cost. And our use of environmentally-friendly products and sustainable business practices helps you provide safer, healthier outdoor spaces.